Spring Break – Bonjour from France! Bonjour! Comment êtes-vous? J’espère que votre semaine de relâche était super! How was my spring break, you ask? Well, there is only one way to describe it: c’était magnifique! 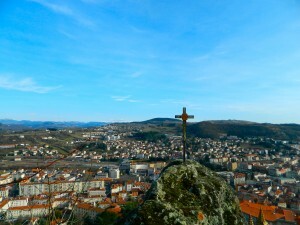 Traveling to Le Puy and Lyon with the College of Saint Rose Chamber Choir was an amazing way to spend my spring break, and I am so happy I could share this experience with such amazing people! 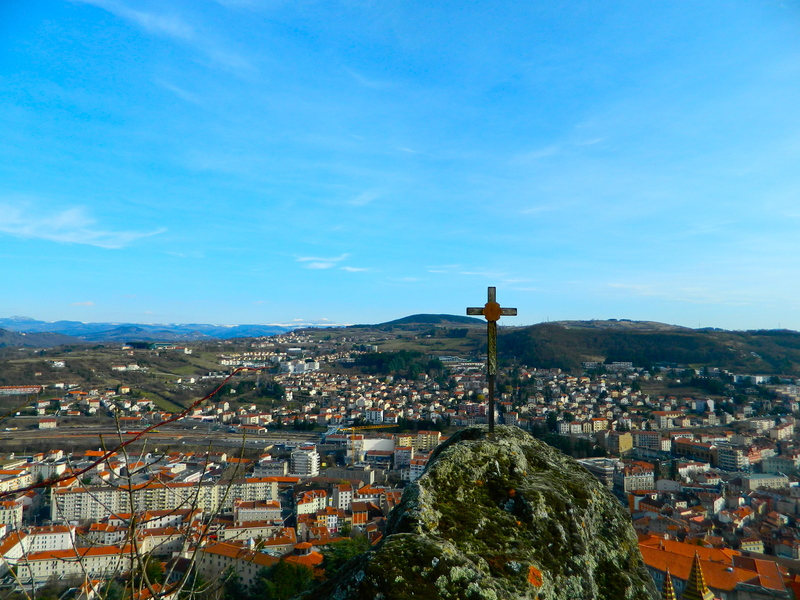 A view of Le Puy from one of the highest points in the town! Having been on previous spring break trips with the Chamber Choir and with the college, I can say that this opportunity to see the world with an amazing group of people is definitely going to be one of the highlights of my life. I have made so many amazing memories from this trip and fostered so many new and wonderful relationships with everyone in the choir; I feel so lucky to have experienced everything that I have! 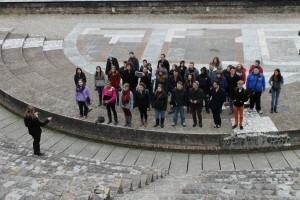 The Chamber Choir singing at the ruins of a Roman Amphitheater! Photo taken by Michael Levi. One of the greatest highlights of the trip was getting the opportunity to sing for the retired members of The Sisters of Saint Joseph. They were so appreciative and so welcoming to us and fulfilled every expectation that I had. 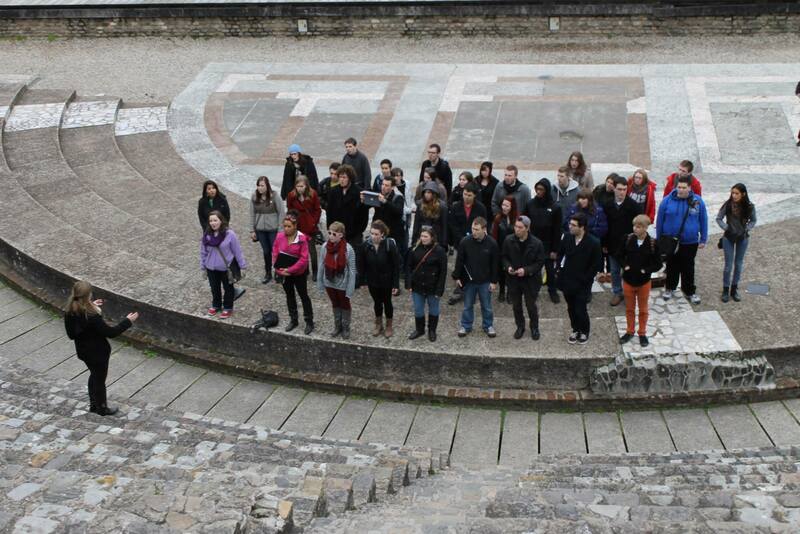 Another amazing highlight was being able to learn about French culture and explore the museums in Lyon. 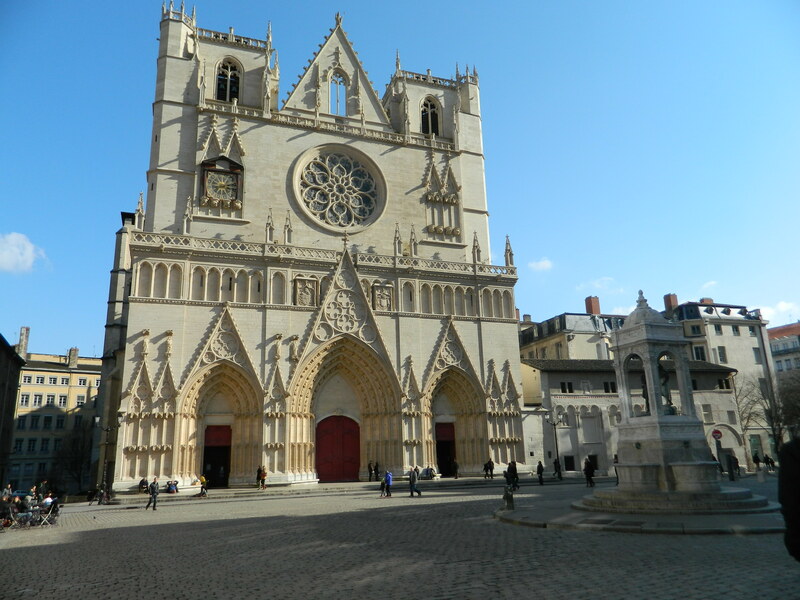 After seeing the artwork displayed in the Fine Arts museum and being able to learn more about the history of Lyon, I can definitely say that my life has been enriched by the wonders of French culture! 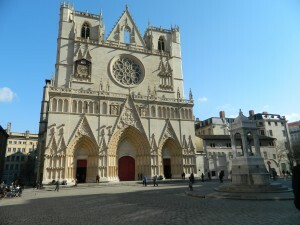 A view of the Cathedral in Lyon! Overall, this has been an AMAZING trip! I am so blessed to have been able to have this amazing experience, and I look forward to the many trips to come! Please comment and let me know about YOUR amazing Spring Break experiences! 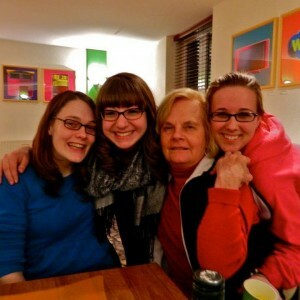 Some of the fabulous ladies that were on the Chamber Choir trip, including myself!